Looking to Buy, Invest or Lease? > Total building area: 900 sqm approx. > Spectacular open floor areas and natural light > High quality partitioned meeting…. 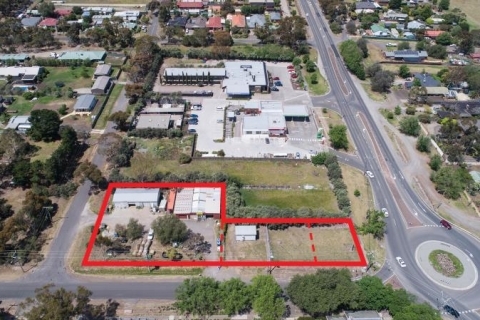 > Developable land area of 2435 sqm approx. 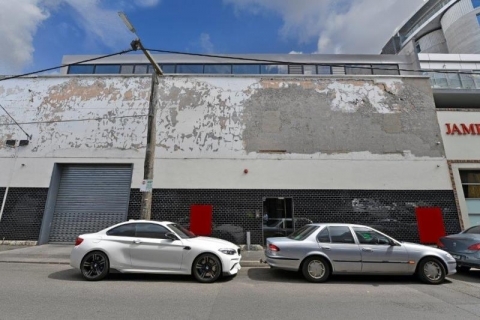 > Three prominent street frontages: Bulla Road – 20 metres approx. Green…. 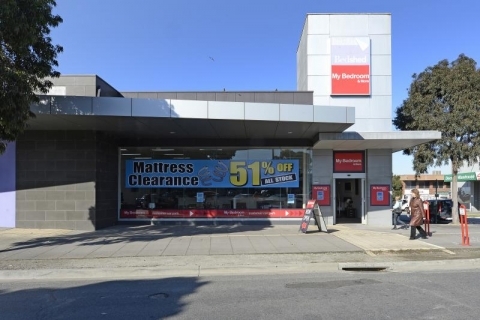 High calibre showroom for lease in the Golden Mile (Nunawading) > Magnificent commercial leasehold of 1,004 sqm approx > Prominent….